Malawi is truly a Garden of Eden for lovers of rare teas. 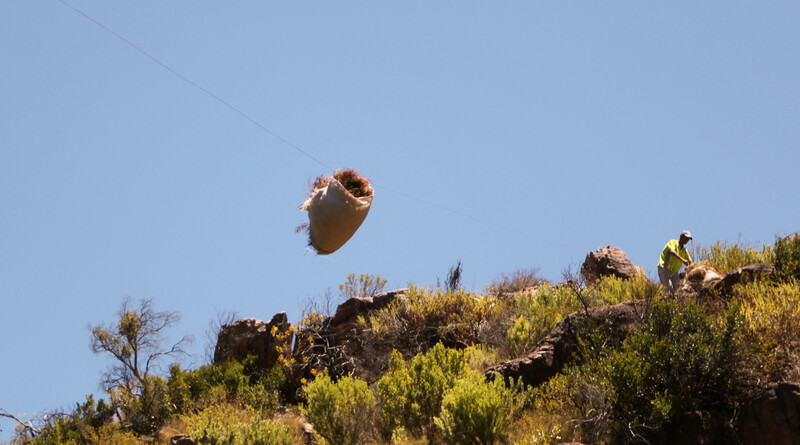 It was the first country in Africa where tea was introduced. After an epidemic wiped out the coffee plantations of the region, the first Camellia sinensis plants were introduced in 1880. 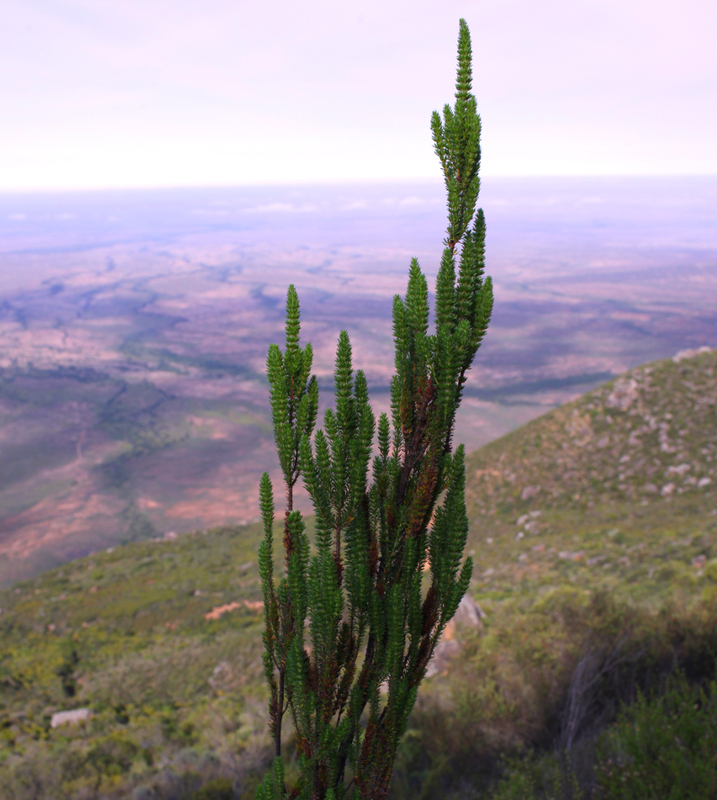 Tea was considered an alternative crop to coffee, and soon became the major source of agricultural income. As the second largest producer and exporter of tea on the continent, Malawi is a pioneer in agricultural research and produces innovative teas. In partnership with several other central African countries, Malawi co-finances research on new plants and harvesting methods with the objective of improving quality and widening the diversity of African teas. 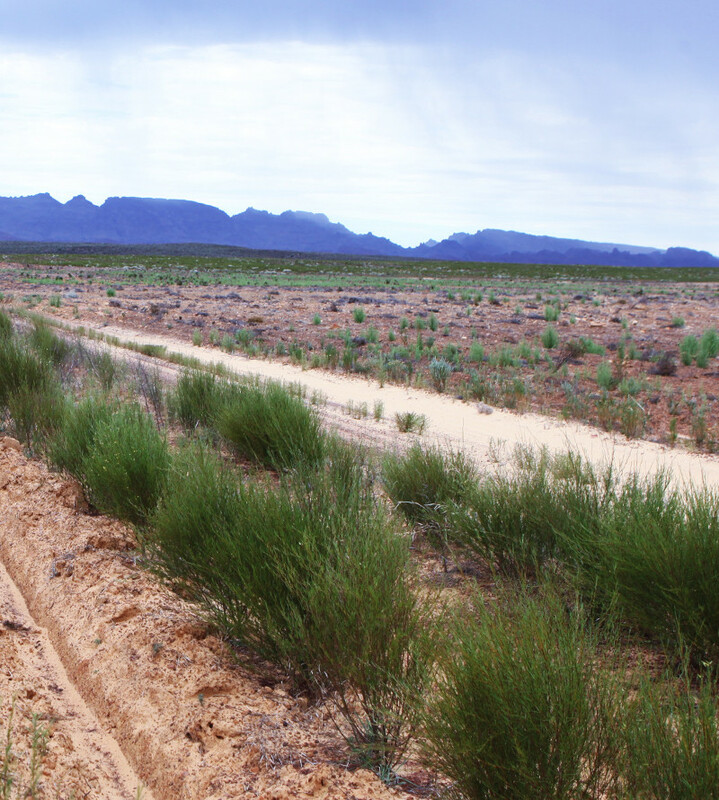 The largest variety of teas is found in the southern part of the country. Here, in a valley, Cape and Cape sources Malawi’s finest produce. Although the majority of Malawian produce is mid-range, just as in Kenya there are farms that grow rare teas, from plain green tea to the most complex Pu’erh and Oolong teas. The farmers welcomed us in and we were immediately subjugated by what they grow. 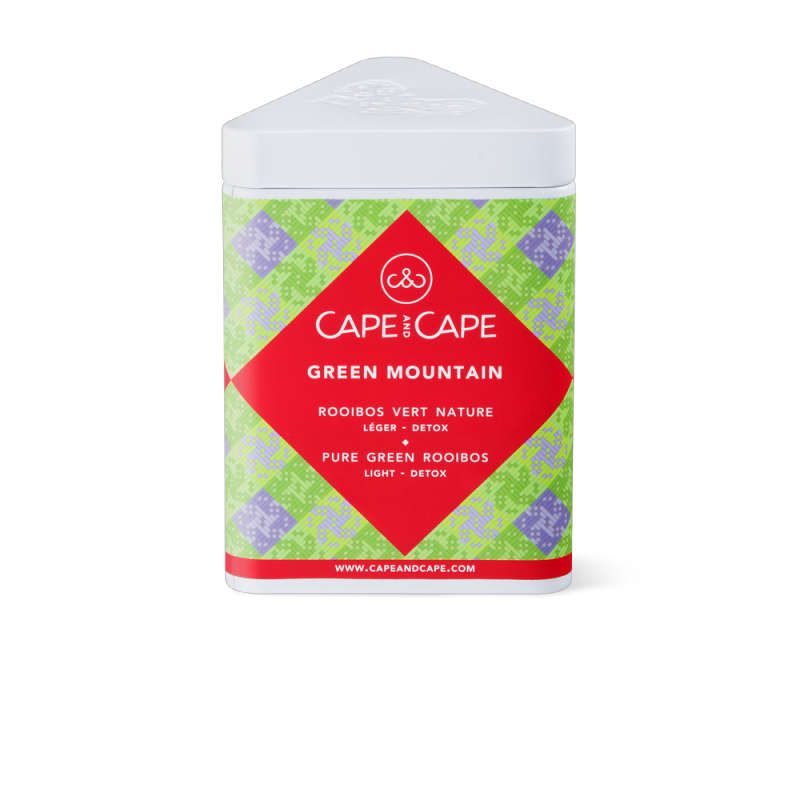 In 2014, we at Cape and Cape are delighted to bring you one green tea and one black orthodox tea, made with whole leaves and hand-processed, from Malawi. 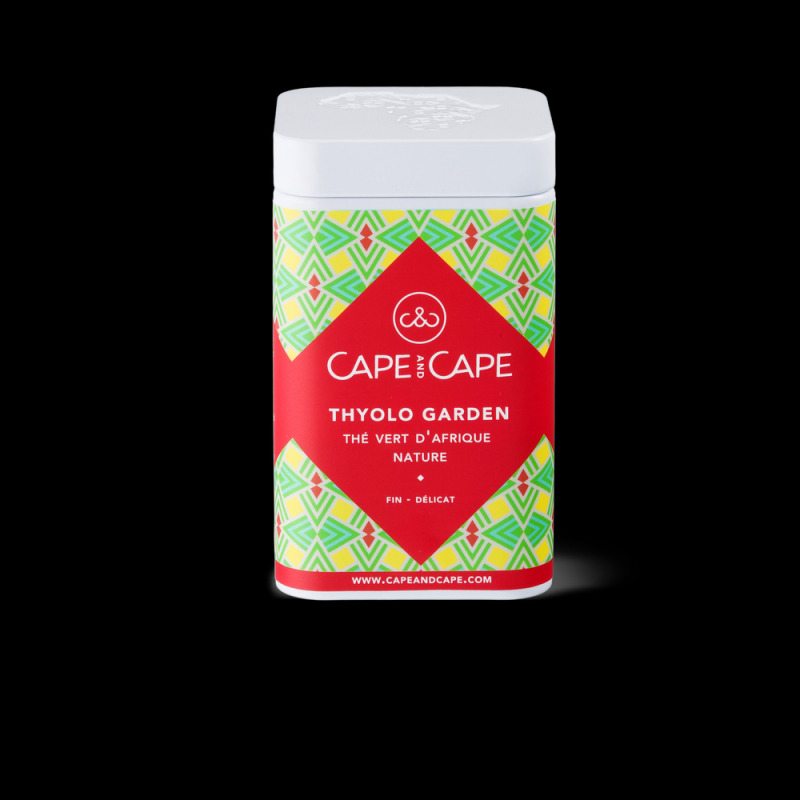 Thyolo Garden Thyolo Garden - Thé Vert14,12 €View has a woody aroma; on the palate it develops fully, refreshing and with just enough of a hint of bitterness to give it character. 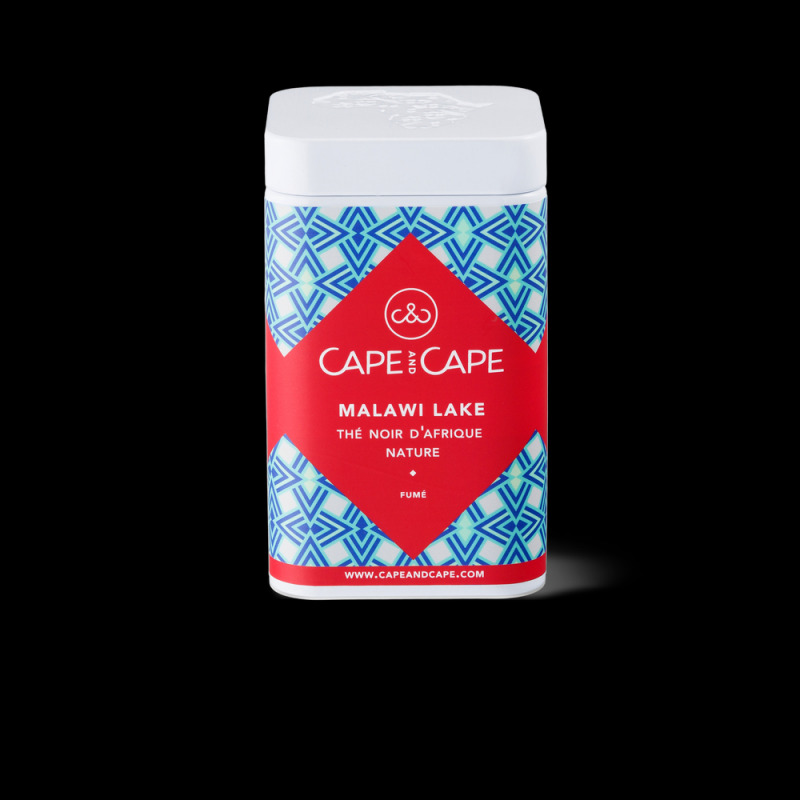 Malawi Lake Malawi Lake - Thé Noir14,12 €View, grown on the same terroir, is characterised by its pastel colour that reveals a sweet, low-tannin tea perfect for afternoon enjoyment. 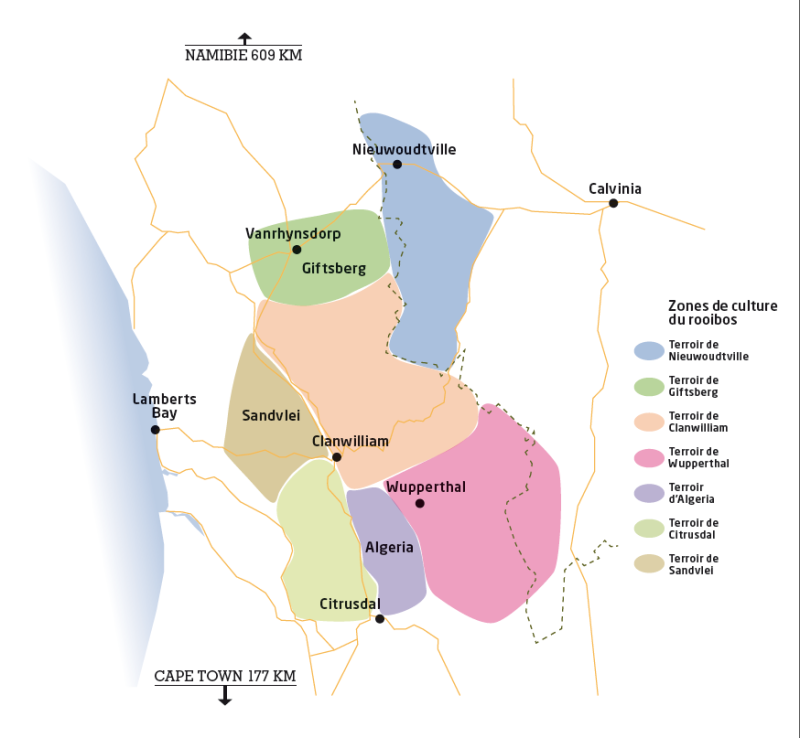 With the help of these niche producers, we at Cape and Cape have selected a variety of teas previously unknown in France. They are sure to transform your vision of African teas.